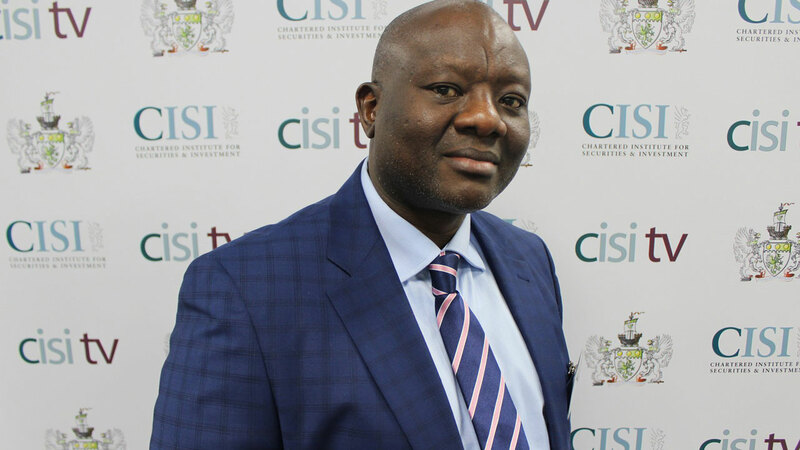 The Governing Council of the Chartered Institute of Stockbrokers (CIS) has approved the newly introduced Specialised Professional Certifications (SPC) known as the Stand-Alone-Programme. Under the new professional qualification, which would be unfolded to potential beneficiaries on February 17, 2018, in Lagos, the holder shall be granted a license to practise in specific areas of the capital market as a core duty. The SPC, which is in line with global trends, shall cover the following core areas- Commodity Trading and Derivatives, Equities Dealing, Share Registration and Custodianship Services, Investment Management and Financial Advisory. By the new certifications, which would commence in March this year, the examination shall run concurrently with the institute’s current professional examination, which holds in March and September yearly. 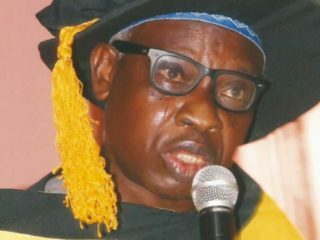 According to the institute’s Registrar and Chief Executive, Adedeji Ajadi, the requirements for the SPC are the same as the professional examinations.Ajadi explained that a holder of the specialised certificates should be addressed as stockbroker who is a specialist in one particular area of the Securities and Investment Industry. “They are licenced to practise only in that specific area, although an individual can acquire as many different SPC licences as possible. 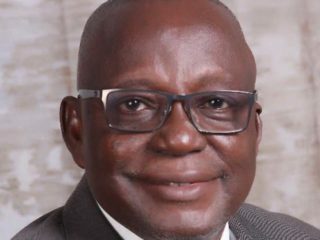 Four specialised certificates will qualify the holder to become an Associate Member of the institute,” Ajadi said. A statement by the CIS indicates that after induction, the institute’s SPC graduates shall be called specialists in their chosen area and will be inducted and licenced under the same conditions as the omnibus professional examination graduate. 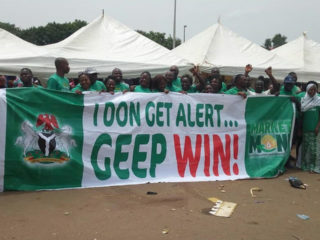 “After induction, the SPC Graduate shall be addressed as Certified Commodity and Derivatives specialists, Certified Equity Specialists and Certified Fixed Income Specialist among others”, the statement said.The institute’s President, Oluwaseyi Abe, had consistently explained the need for prospective stockbrokers to take advantage of the newly approved windows of opportunities in line with the global standard. The First Vice President, Adedapo Adekoje, explained that the new areas of specializations would enhance development of human capital, a necessary condition for the growth and development of the financial market.